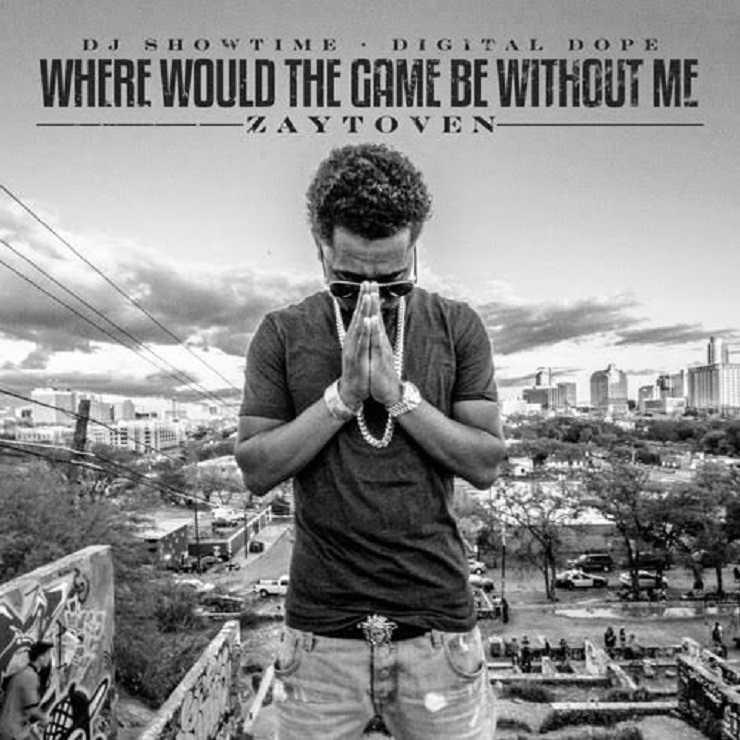 Atlanta-based producer Zaytoven has left a massive thumbprint on the modern rap world with a series of crack-and-boom beats for the likes of Future, Migos and Young Thug. Unabashedly asserting his dominance on the scene, he's brought aboard those rappers and more for a new mixtape titled Where Would the Game Be Without Me. The 10-song tape begins creepily with the haunted clacks and on-the-beat circus organs of "Pocket Watching," which features guest bars from Peewee Longway. Elsewhere, Migos handle the hook on "Way," Young Thug slathers his occasionally out-of-control AutoTune croon onto "Guwop Home," and Beast Mode bud Future hops through a speedy hook on "Havin It." The tape also features guest production work from Mike WiLL Made-It, and can be streamed in full below.